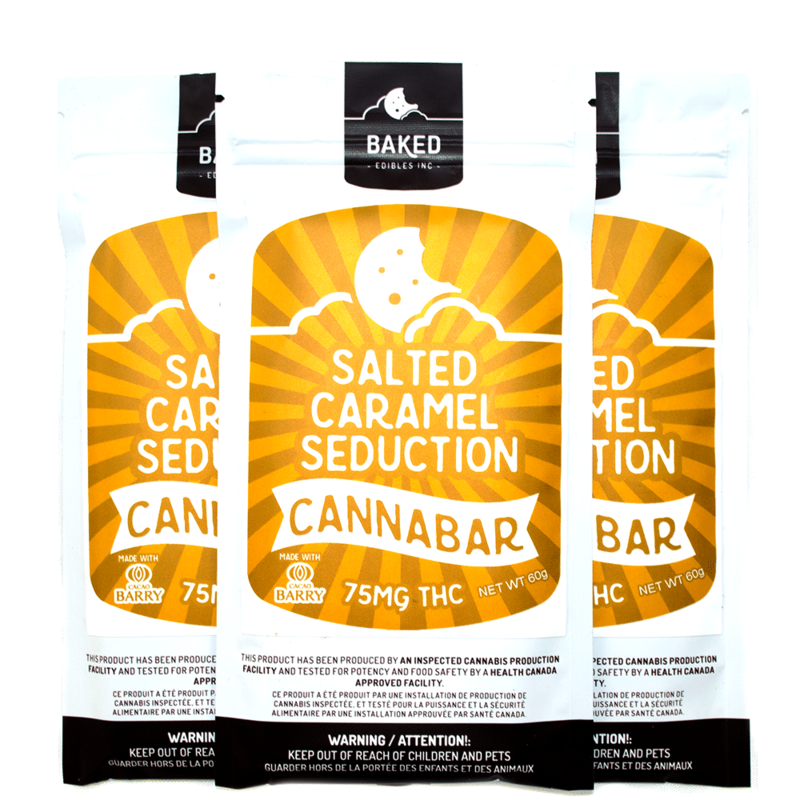 Savory, sweet, and salty, this is one of Baked Edibles signature creations. Body-balanced and mentally uplifting effect. Chocolate bars are sold individually.